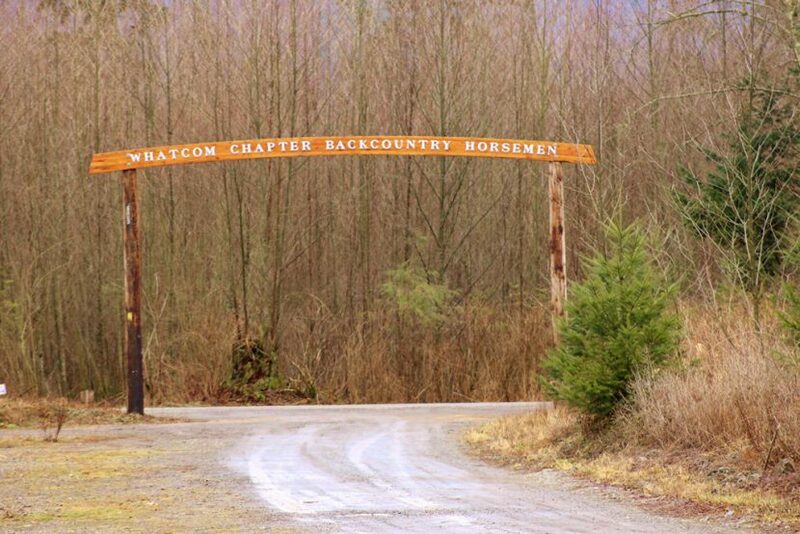 Work Party – May 15, 2018: Butler Hill Equestrian Ceter Work party on Tuesday, May 15th at Butler Hill Equestrian Center. Be ready to ride at 10:00am. Getting trail ready for our fundraiser on June 9th, so come help! Contact Joe: j.remenar@gmail.com for more information. 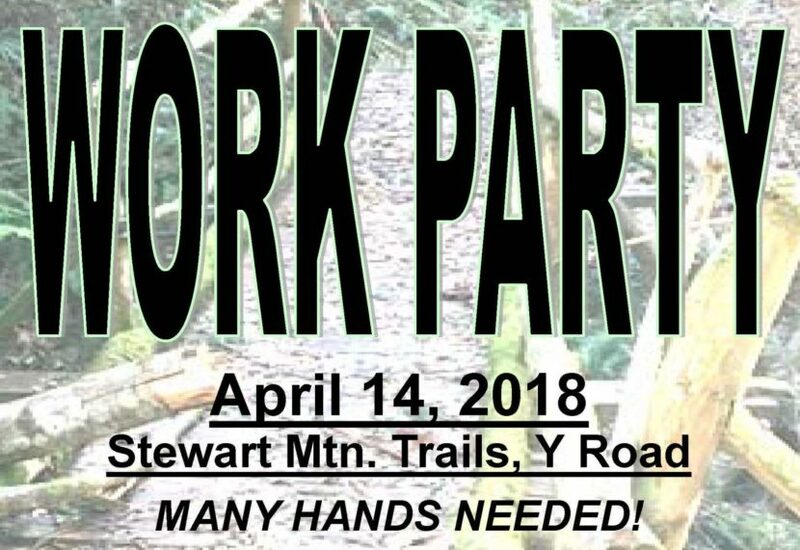 Work Party – April 14, 2018: Stewart Mtn. Trails, Y Road MANY HANDS NEEDED! Come join us in making the 15 mile loop accessible again! We will be working on the bridge. Bring your gloves. Be ready to ride to area! Lunch will be provided! March 24th–Saturday—Place for work party has been changed from Stewart to Heady trails. Be ready to ride/work at 9:30am. You can bring stock or just come and will be taken to area to work on. We will meet at 9:30 at the Vedder trailhead parking lot. Bring a lunch. Call Roger with questions. We will meet at 9:30 at the Vedder trailhead parking lot. Roger will be leading the ride. He will packing a chainsaw and working along the way. Bring a lunch. Call Roger with questions. The Kendall Community Resource Center received a call/notice from the Washington State Department of Fish & Wildlife that there is quite a large wolf pack in that area. They stated that the pack has likely been driven down from Canada by the summer fires. They warned people to be aware and watchful of their children and animals.